Free teaching resources from Layers of London! Need help conquering GIS in the curriculum? Want an innovative and engaging way to explore local history in the your classroom? Do your learners need to refine their mapping skills? Our free WW2 geo-referencing workbook for students is suitable for Key stage 2/3 and meets the needs of parts of the Geography, History, RE, PSHE and Citizenship curricula. 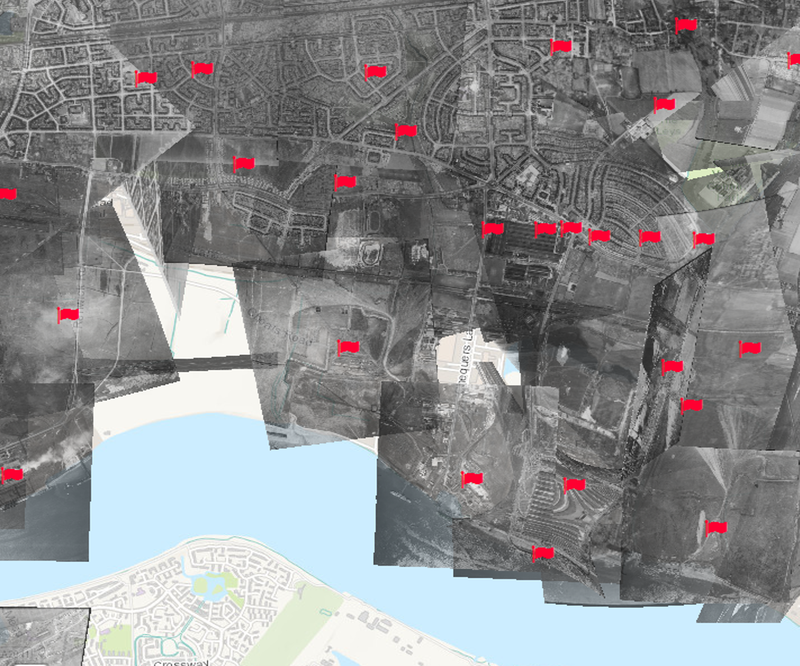 Students learn about the role of maps, analyse historical maps, explore GIS mapping through the Layers of London website and geo-reference real WW2 photographs of London that have never before been stitched together! 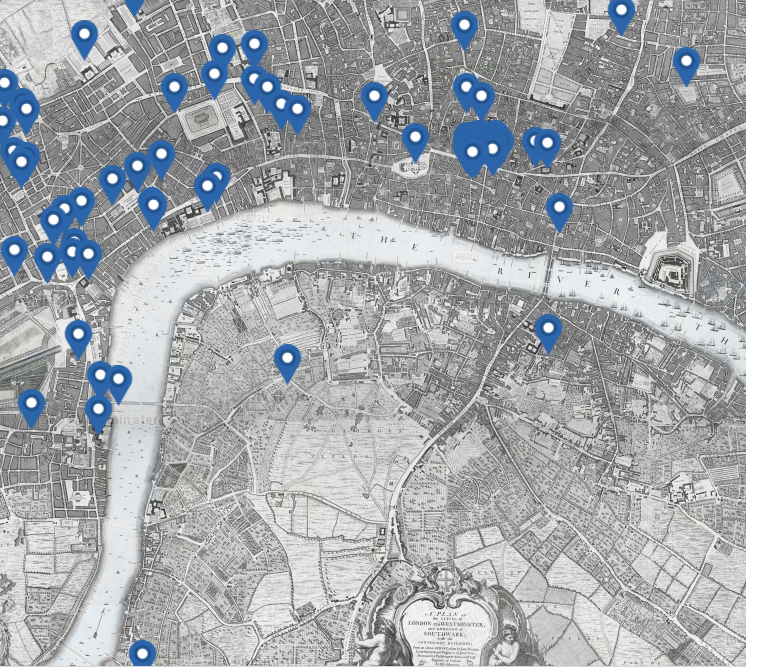 Your learners will help us, for the first time, lay this new and complete map of London showing the extent of the bomb damage over contemporary London so you can see how the City has changed and the impact of the war. Get geo-referencing your street now if you are in Barking and Dagenham; attend our free CPD session if you would like some help. Otherwise you can use our WW2 geo-referencing guide for teachers which takes you through step-by-step. Other London boroughs will be ready to use for the second half of Summer Term this year: contact our Public Engagement Officer and we can organise a free CPD at your school.